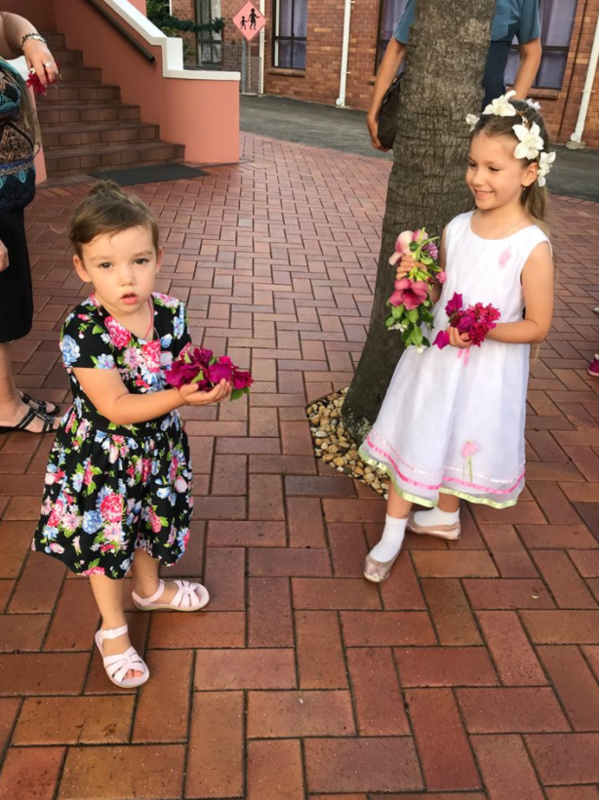 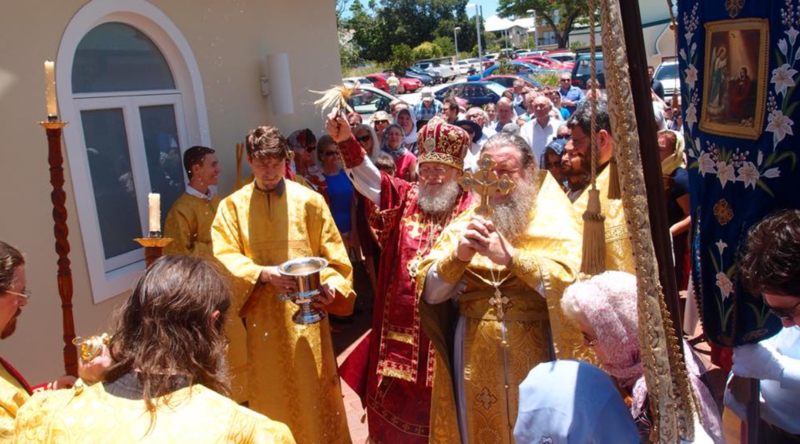 On 19 December 2017, the feast day of Saint Nicholas, Archbishop of Myra in Lycia, the Saint Nicholas Cathedral in Brisbane celebrated it’s patronal feast day. 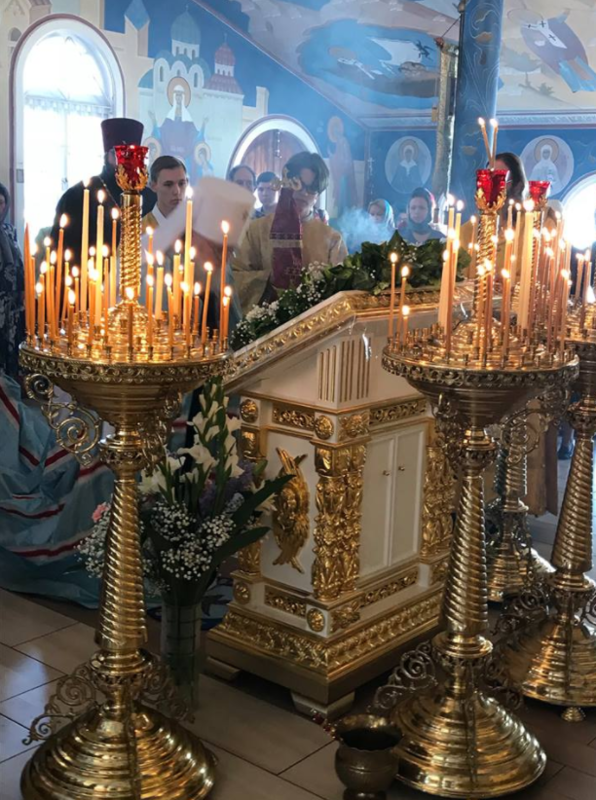 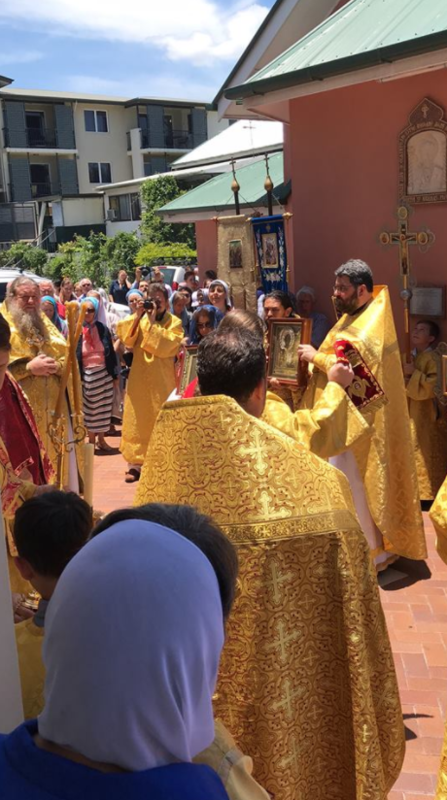 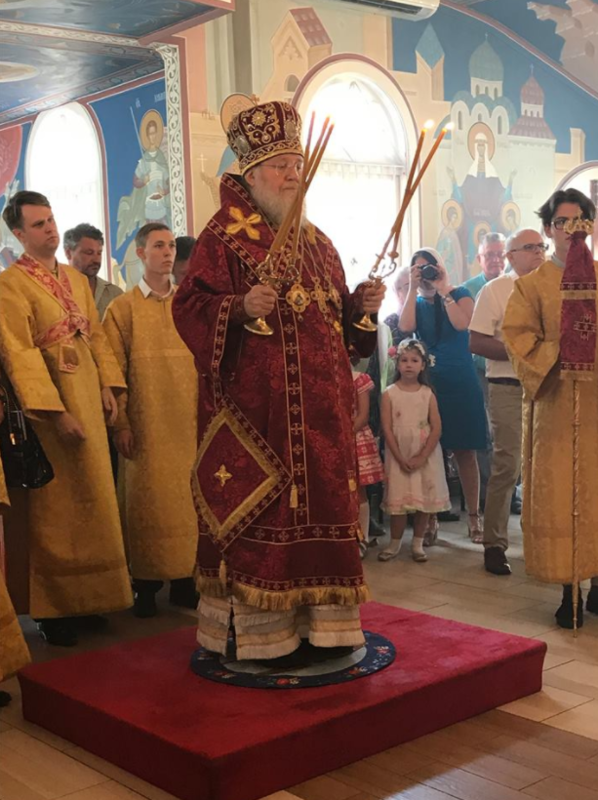 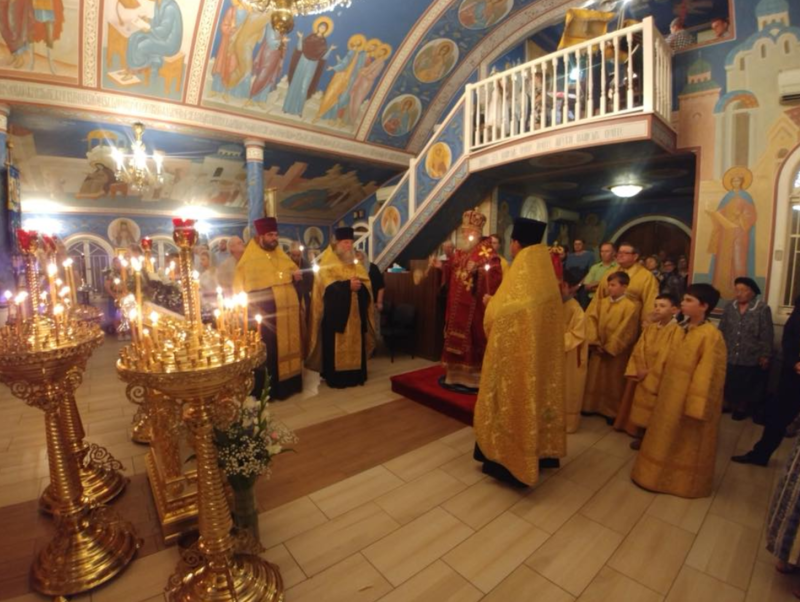 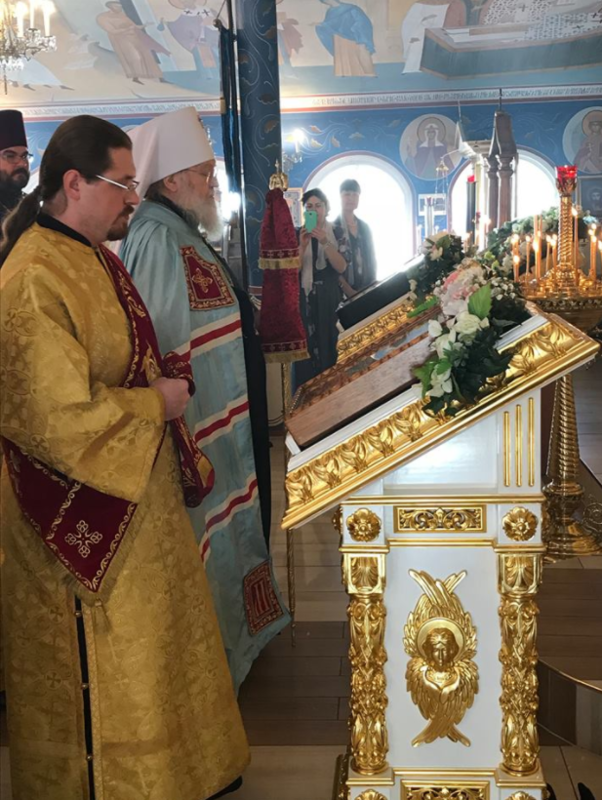 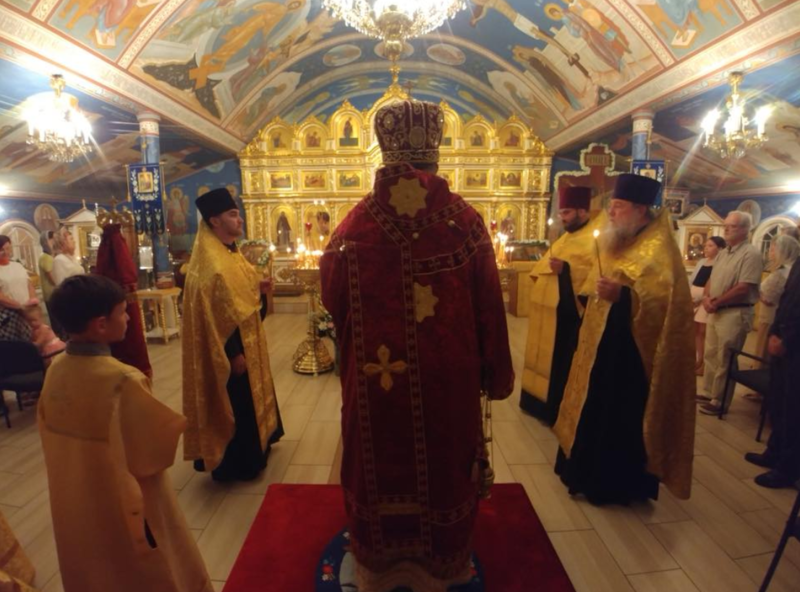 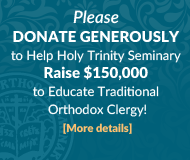 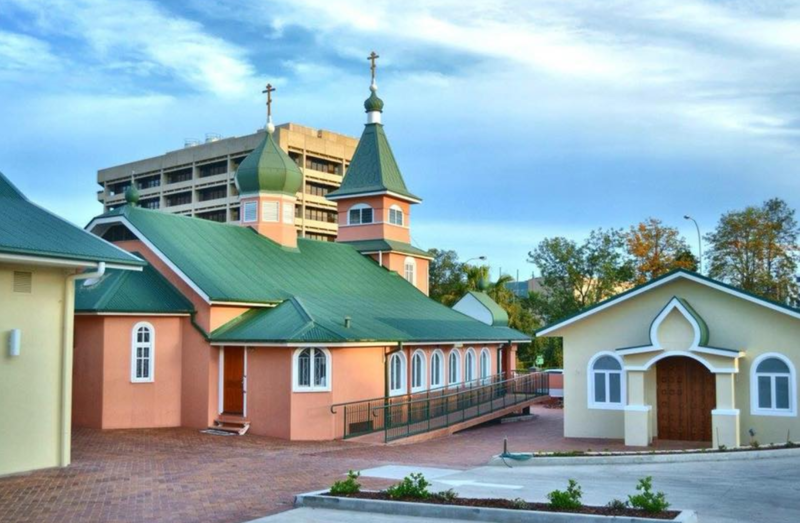 The Divine services were lead by His Eminence Metropolitan Hilarion in the assistance of the clergy from the Queensland deanery. 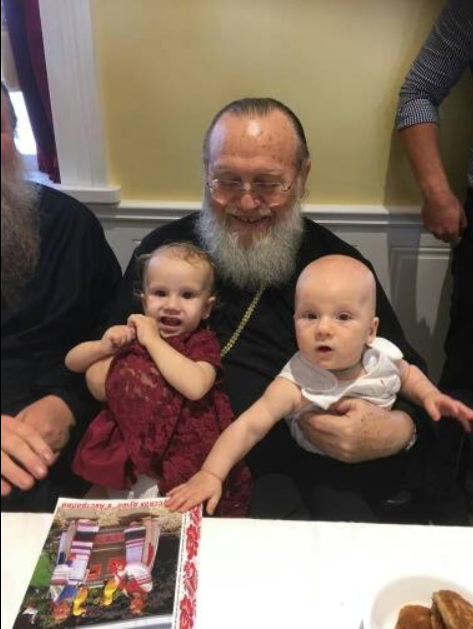 Please find below a photo-report of the day.